A new Mitsubishi compact sedan based on a Renault-Nissan model may be sold in Europe to replace the company's disappointing Lancer. 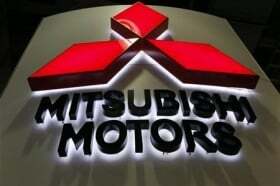 Mitsubishi and Renault-Nissan said on Nov. 5, 2013 that Mitsubishi will sell two new sedans based on Renault vehicles. One will be a midsize car to be sold in the United States and Canada. The second model is a compact sedan to be sold globally. "We don't have any limitations [for the compact]. If there's a market for our vehicle we would like to sell there,” Mitsubishi CEO Osamu Masuko told Automotive News Europe. The midsize model will be first car to come from Mitsubishi's partnership with Renault-Nissan. 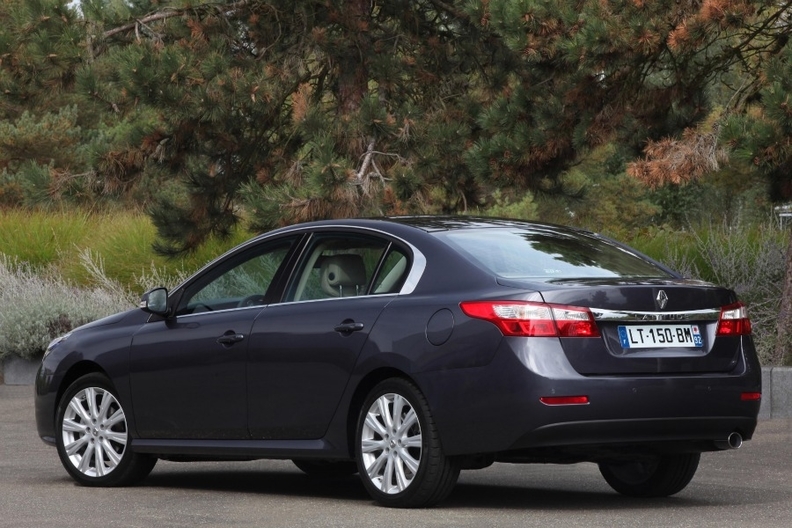 The sedan will be based on the Renault Latitude built by Renault Samsung in Busan, South Korea. Aimed at North America, the midsize sedan will go on sale in two to three years time, Masuko said. Masuko said the partners are still discussing whether the new compact would be a rebadged Renault or Nisssan. Masuko said no decision has been made on where the compact will be produced. Mitsubishi has decided to stop making its own compact cars and focus on the booming SUV market, Masuko confirmed. He said the ASX compact SUV will be replaced in Europe in 2016 and the large Shogun SUV, which also is sold as the Pajero and Montero in Europe, will have a successor in 2018, with plug-in hybrid versions planned for both replacements. Through September, Mitsubishi sold just 2,767 Lancers in Europe, according to JATO Dynamics. By comparison, the top-selling vehicle in Europe's compact segment is the Volkswagen Golf with nine-month sales of 396,155 units. Mitsubishi will get a midsize sedan based on the Renault Latitude (shown). Mitsubishi also has an alliance with Renault rival PSA/Peugeot-Citroen. Mitsubishi builds the Peugeot 4008 and the Citroen C4 Aircross SUVs using its ASX as the base. In addition, Mitsubishi makes the Peugeot iOn and Citroen C-Zero EVs, which are variants of the i-MiEV. PSA said last year that its cooperation with Mitsubishi would not be affected by the Japanese automaker's link with Renault. Separately, Mitsubishi said in September that it would supply a new midsize pickup to Fiat Chrysler for sale in Europe and Latin America starting in 2016. The pickup will be based on the next-generation Mitsubishi L200. Mitsubishi will begin building a re-designed L200 at its Thai plant later this year.